I love writing for Smoko Inc! 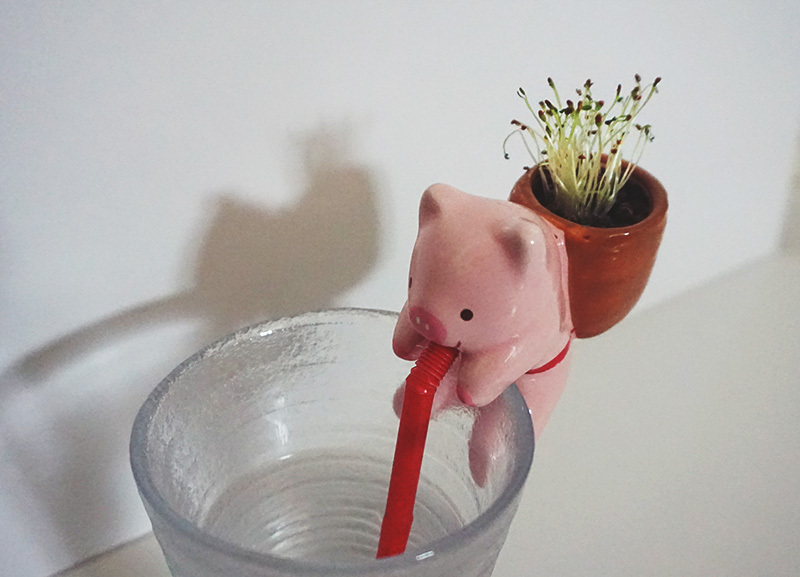 I just did a post for them on how to set up your very own self watering planter. How cute is that little piggy! He's growing clover in his little backpack there. 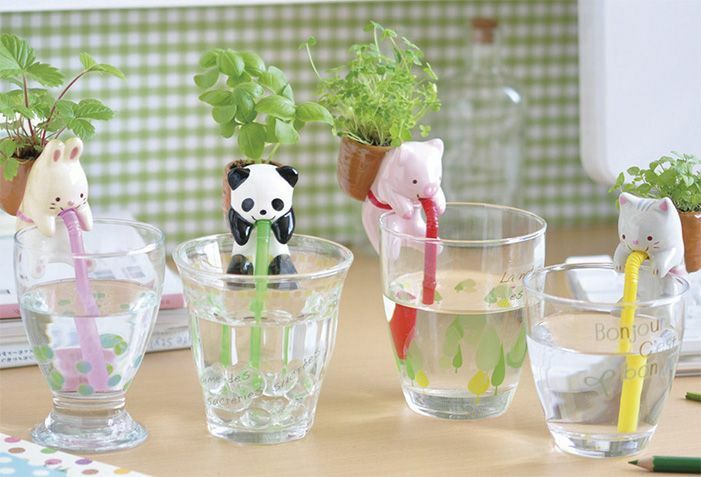 You can also get other self watering animals that grow different things, like a panda, cat and bunny! I would love you to check out the post and tell me what you think! These are the cutest things I've ever seen! Oh my life, this is the cutest thing I have seen in sometime. It's little backpack!!! These are amazing, I love them they're so adorable! Also love your blog, as soon as I remember my Bloglovin' login I will definitely follow you! OMG POSSIBLY THE CUTEST THING I HAVE EVER SEEN. Love your blog, would be amazing if you could check mine out too. Omg they're so cute!!! Want them all! OMG how cute are they?! I can't even!!! I want them!!! These are sooo so cute! Love them all! These things are probably the cutest things I have seen to date! Lovely post! hahahah this is the cutest thing ever!!! !